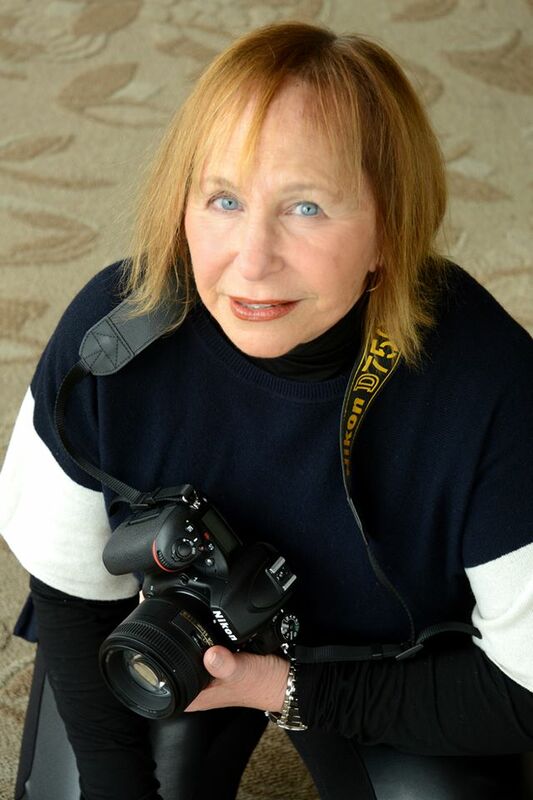 Bucks County native Joyce Heisen started her photojournalistic-style wedding photography business in the late 70’s. 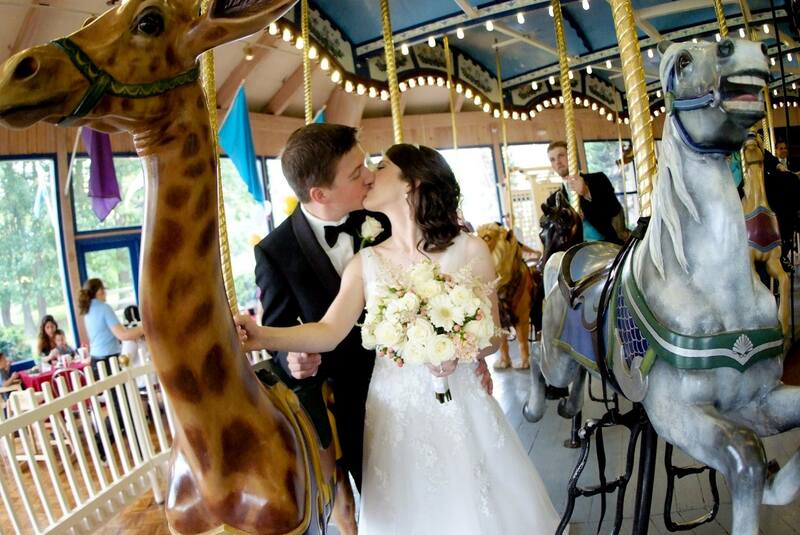 Originally a Jersey girl, Joyce and her husband of 51 years, Peter, settled in Yardley. 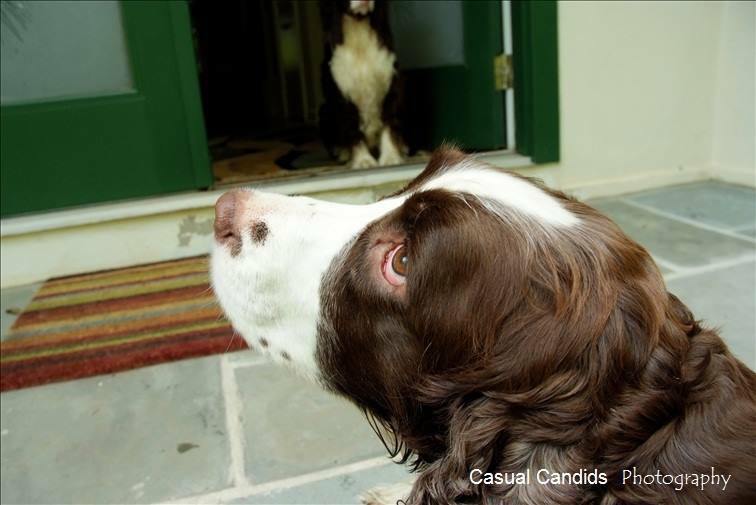 We at Perks Philly wanted to learn a little bit more about Joyce Heisen, how she started Casual Candids photography and what makes her tick. 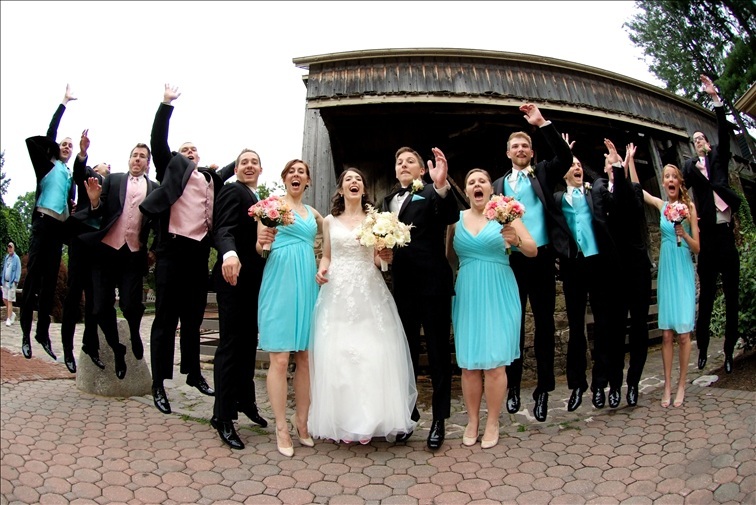 What made you become a wedding photographer? What’s been the most challenging thing about running your own business? 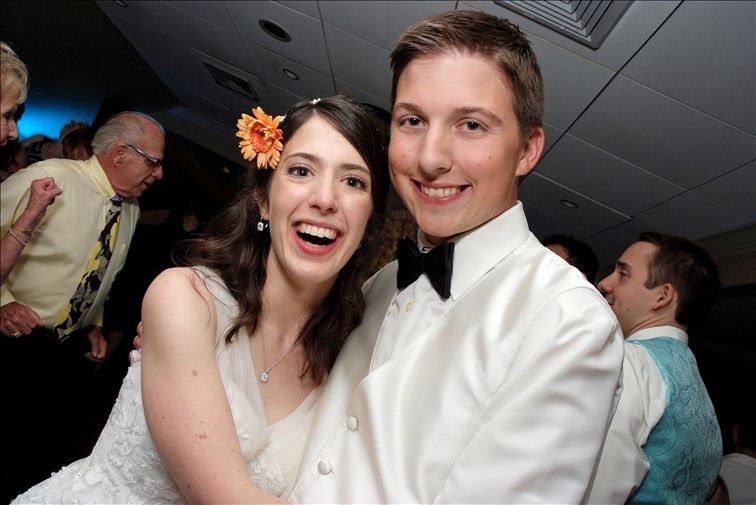 What advice do you have for young photographers wanting to get into the wedding photography industry? What’s your favorite thing to do when you have a free weekend? What’s your favorite local hot spot or restaurant? Find Great Coupons for Local Philadelphia Businesses! Tell us what you love about living in Bucks County! 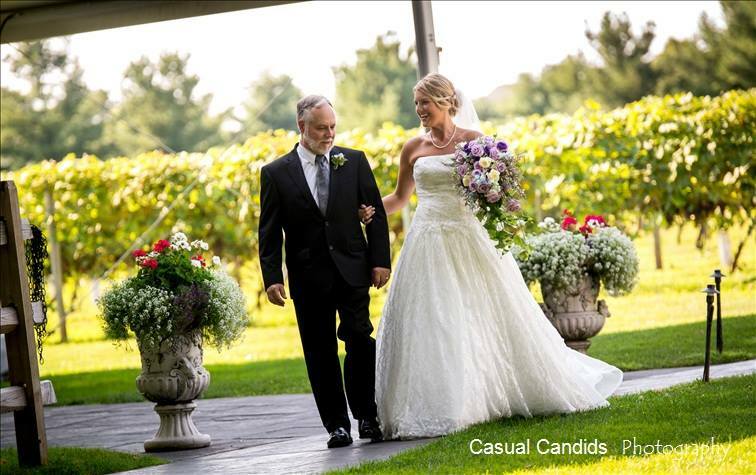 To hire Joyce and the Casual Candids crew, give them a call at 215-493-6792 or email them at info@casualcandids.com and, to see more of their work, head on over to Casual Candids. Next > Hey Small Business Owner, How Strong Is Your Online Presence?